Our sail design team is directed by Dave Ullman, and incorporates the extensive knowledge and experience of our network of master sail makers around the world. Using advanced technology and computer-aided design programs, our sail designers customize each developmental application to the specific use of the final product. In addition to in-house development, we work closely with each leading sail cloth manufacturer and world-class sailors to produce sails of the finest quality. All of the materials used to make Ullman Sails are thoroughly tested prior to selection. Standardized construction, coupled with detailed product inspection, contributes to our quality assurance. 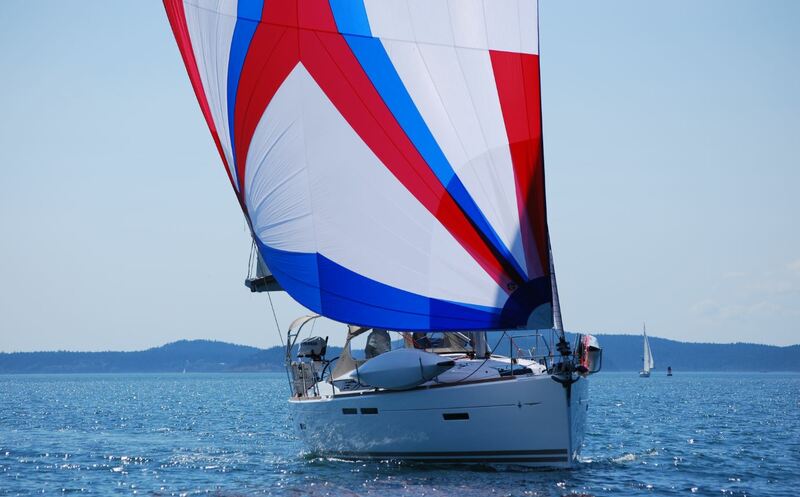 Careful selection of the appropriate sailcloth assures the durability our customers expect from our high-performance sails — for racing, cruising or just for fun. Our outstanding reputation and demonstrated leadership in the sail making industry are proven year after year by the performance of the world’s top sailors. Ullman Sails success stories include Olympic gold, silver and bronze medal winners, offshore and one-design championship title holders, and experienced blue water cruisers.